When David was a young boy, he lived with both of his parents and his sister Atim, but one day his mother disappeared, never to be seen or heard from again. 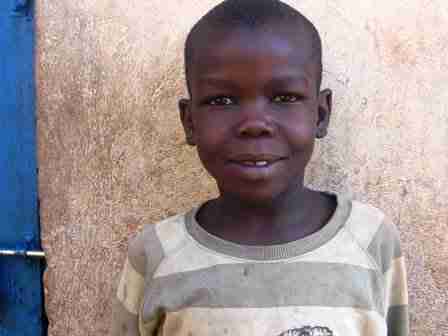 David’s father kept him for some time, but he soon became sick and was no longer able to work. 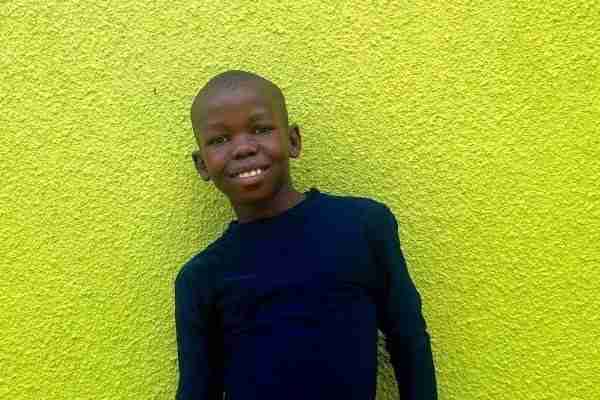 He left David with his mother (David’s grandmother) in the hopes that she would be able to help. David’s grandmother did her best but she had taken in many other children as well, so there was never much in the way of food or other necessities. 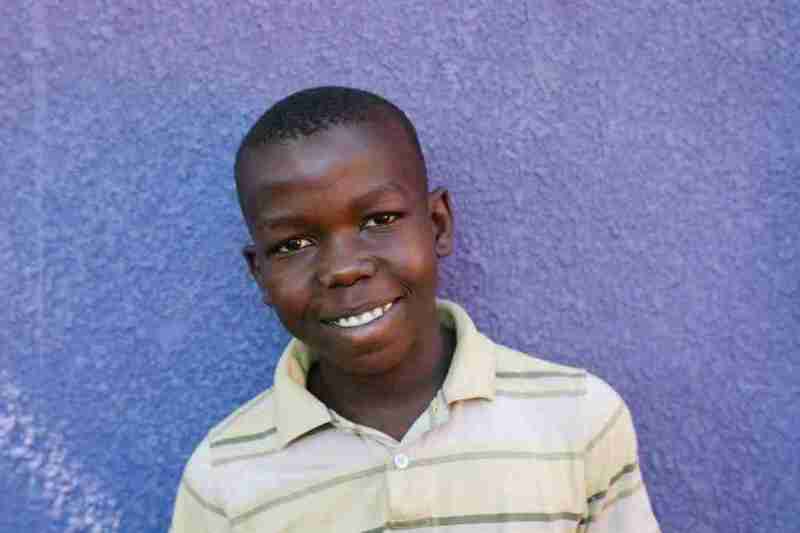 David was never able to attend school, but he survived his day-to-day life with the help of his grandmother. In 2015, David’s father died of heart failure and just one year later, his grandmother died from respiratory problems. 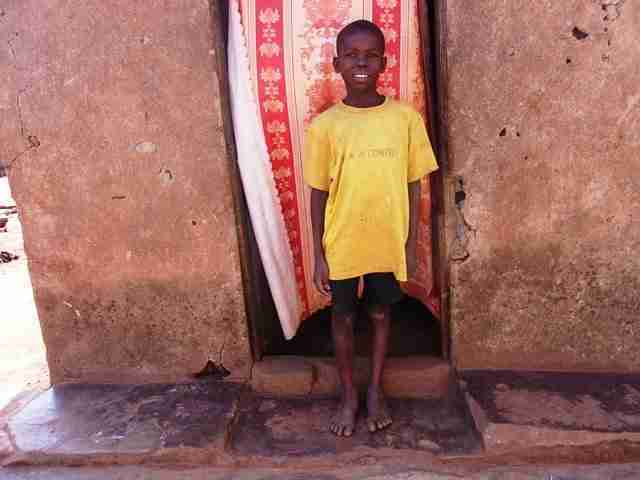 At this point, David and his sister Atim were left alone without a caregiver and their aunt temporarily took them in. However their aunt was abusive and not able or willing to provide necessities, let alone school fees for the two children. In 2017, David was welcomed into The Peace for Paul Foundation family and will now be able to attend school and look toward his future with hope.